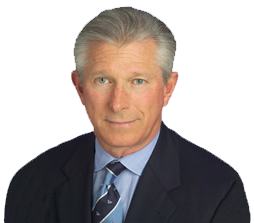 Legitimacy of workers comp stress claims highlights need for quick action, expert evaluation - Stephen M. Pfeiffer, Ph. D.
Workers comp fraud prevention and related reform efforts receive the lion’s share of media coverage when it comes to California employee benefits and claims. However, while reform may be both necessary and imminent, as noted in a recent Business Insurance report, it is important for both employers and legislators to recognize that some of the most superficially dubious cases – specifically those dealing with work-induced stress from sexual harassment, trauma or other causes – are also the most frequently justified.